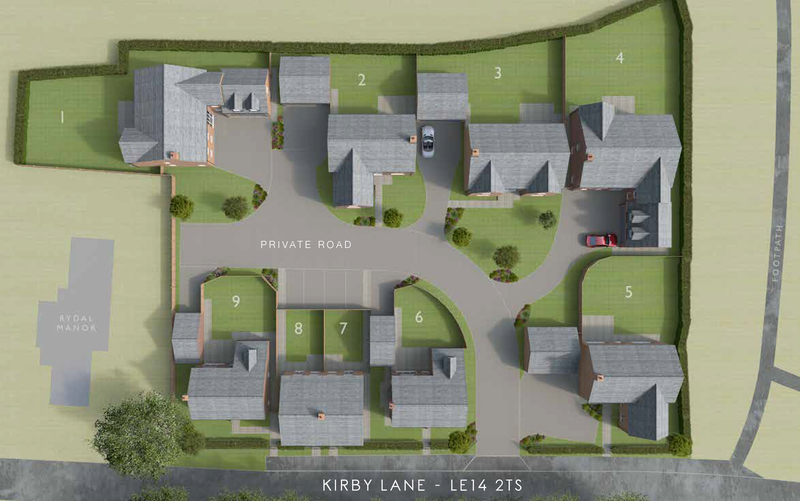 Rydal Manor Gardens is a stunning development of 9 contemporary homes situated in the picturesque setting of Eye Kettleby, Leicestershire. 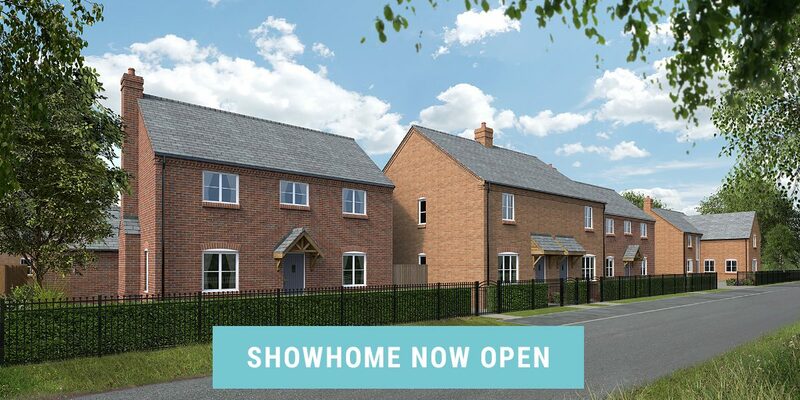 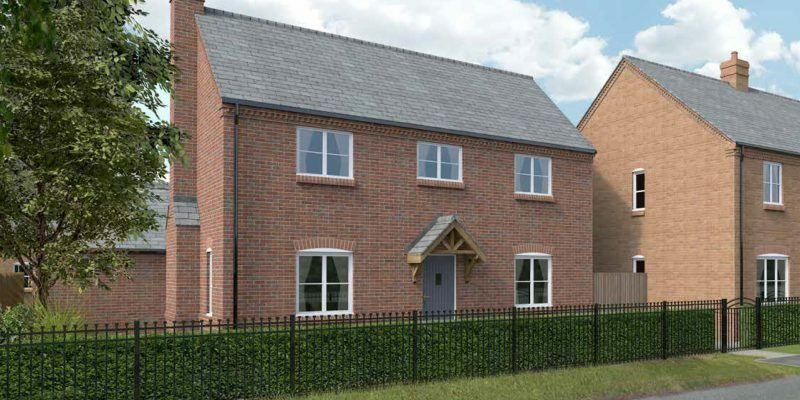 These exceptional new homes offer buyers the chance to enjoy a relaxed village lifestyle whilst being in close proximity to the quintessential English market town of Melton Mowbray. 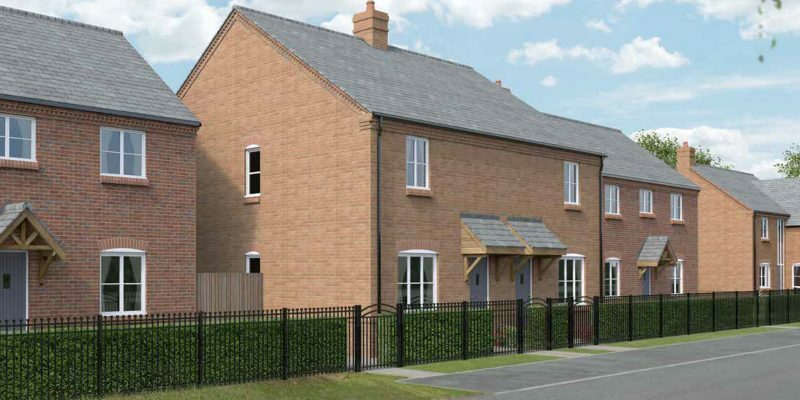 Known as the ‘Rural Capital of Food’, Melton Mowbray is steeped in history and character, featuring regular farmers’ markets and charming heritage buildings in addition to a range of excellent local schools. 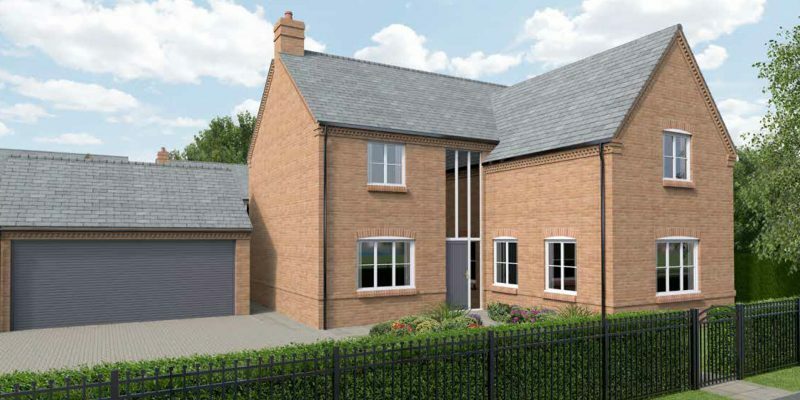 Those favouring a faster pace of life can take advantage of the excellent transport links to reach the cities of Leicester (17 miles) and Nottingham (20 miles) for shopping, restaurants and cultural venues. 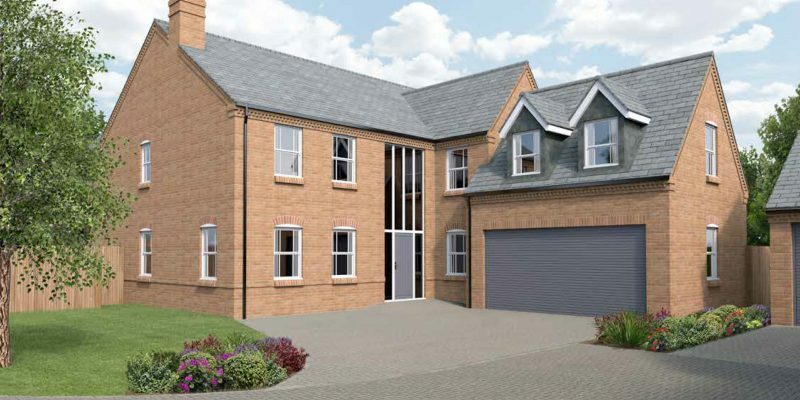 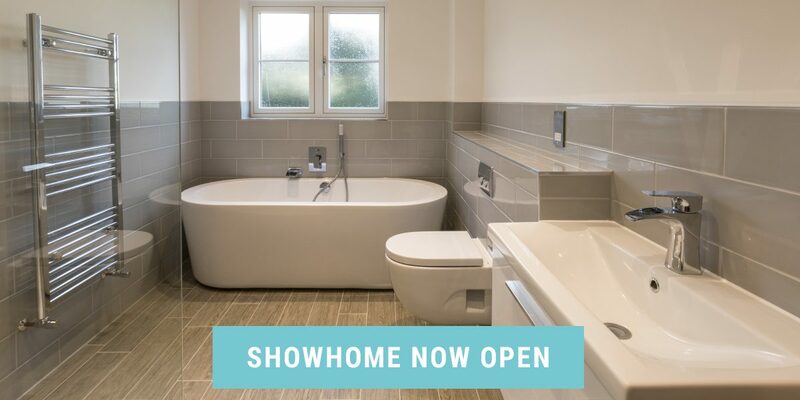 Whilst built in a modern style, the new 2, 3, 4 and 5 bedroom houses at Rydal Manor Gardens boast classic architectural design features echoing the unique history, heritage and character of the local area. 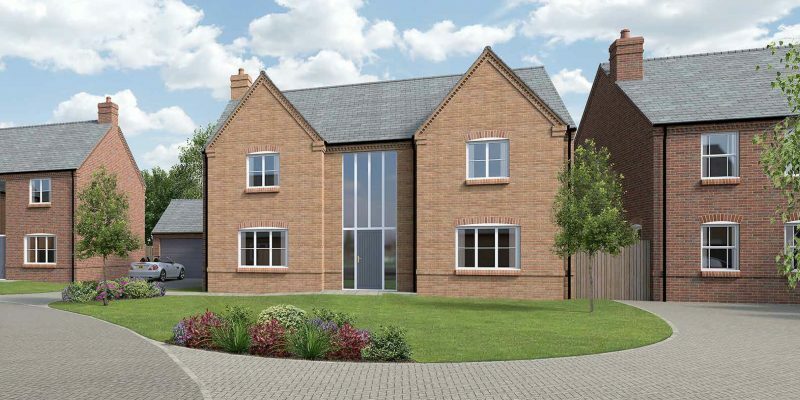 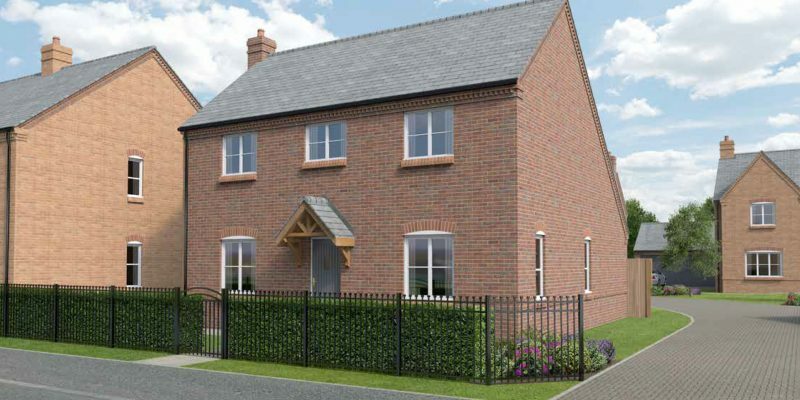 Behind our stunning contemporary designs you will find homes that are built to an exceptionally high specification. 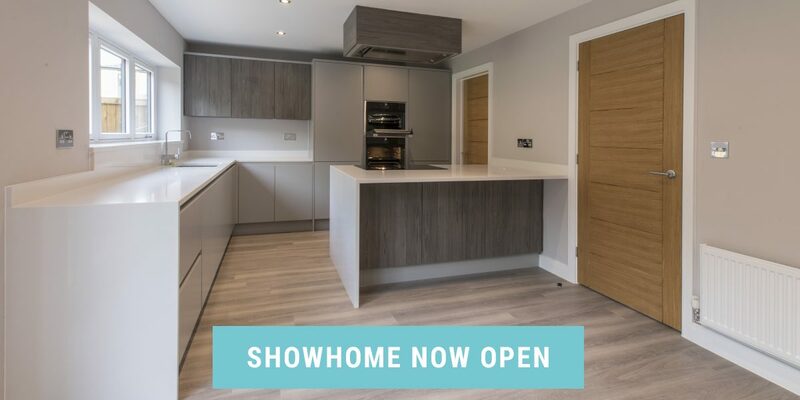 We use only the best quality materials and employ the latest construction technologies to ensure your new home is as efficient as it is beautiful. 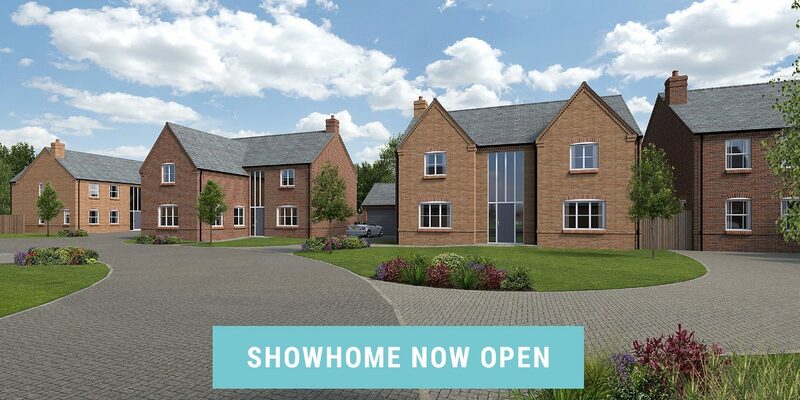 With just 9 homes for sale, we are currently taking reservations for houses that will be complete from Spring 2019 onwards. 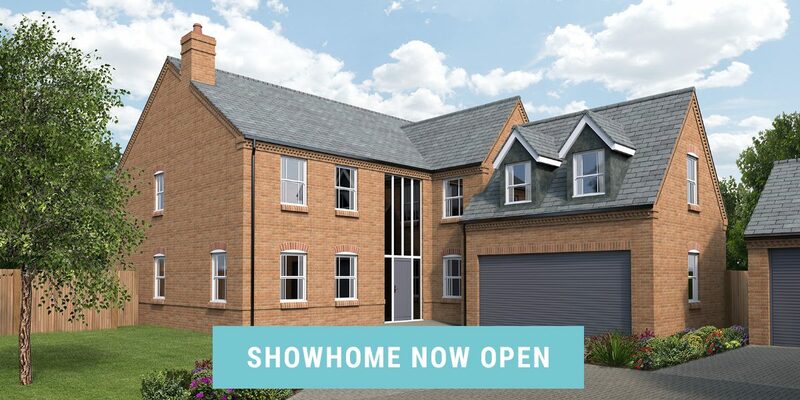 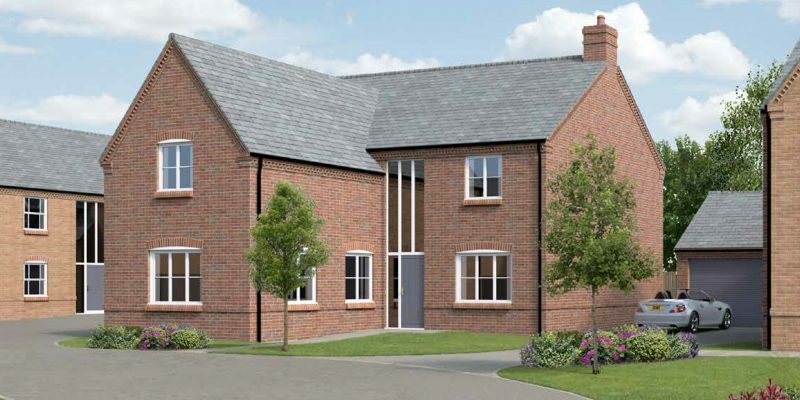 Call us on 01332 460144 to discover more about this exclusive development.